In a recent lesson I showed you how to use Ninguém (no one) correctly in Portuguese and gave you tips on how to avoid mistakes. Today I will show you how to say Someone/Anyone in Portuguese. It’s easy. We don’t use Alguém with a negative word. If you need to say that there isn’t anyone there, you need to use Ninguém, as in example 5 below. Essa caixa está muito pesada. Alguém precisa me ajudar, por favor. This box is very heavy. Someone needs to help me, please. Alguém deixou esse casaco aqui. Someone left this coat here. Alguém pode me dizer o que aconteceu? Dani: As luzes estão apagadas. 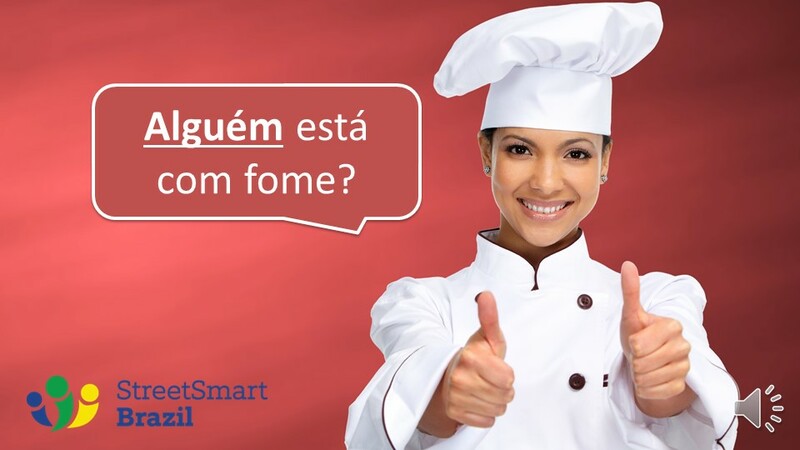 Você acha que tem alguém em casa? José: Não, acho que não tem ninguém em casa. Dani: The lights are off. Do you think there is anyone home? José: No, I don’t think there is anyone home. Sometimes, Alguém translates as Anyone, as was the case in examples 3 and 5 above. However, this is not always the case. When the meaning of “anyone” is that any person can do something, you need to say qualquer pessoa. Dani: Você acha que qualquer pessoa do seu time pode fazer esse trabalho? José: Sim, qualquer pessoa pode fazer isso. Dani: Do you think that anyone in your team can do this job? José: Yes, anyone can do this. 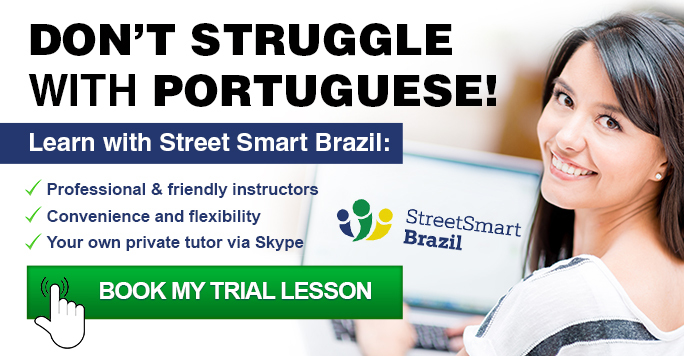 Book a Trial Lesson to start learning with us and take your Portuguese much further! It’s really useful lesson. Thanks.